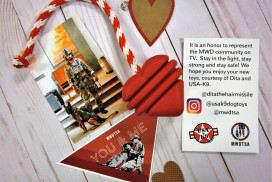 Camo woven MWDTSA patch features hook velcro backing to keep it from flying off and includes FREE shipping! 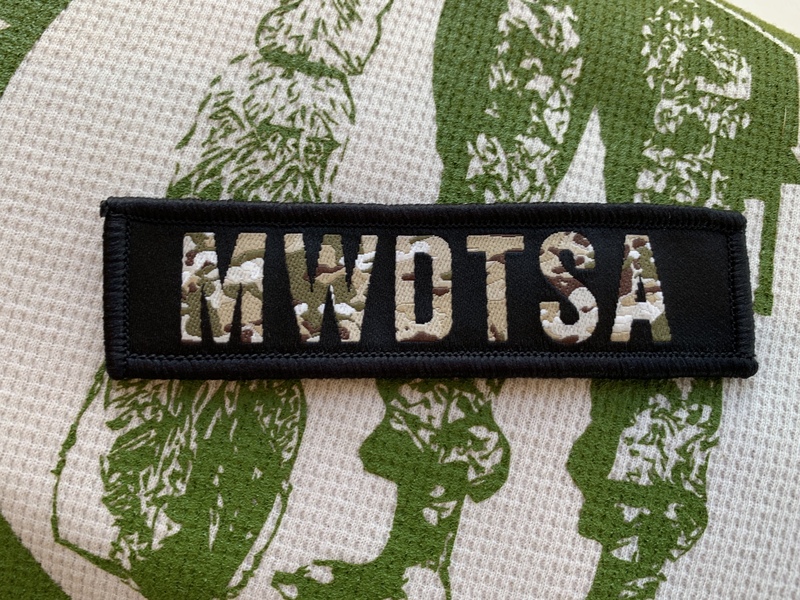 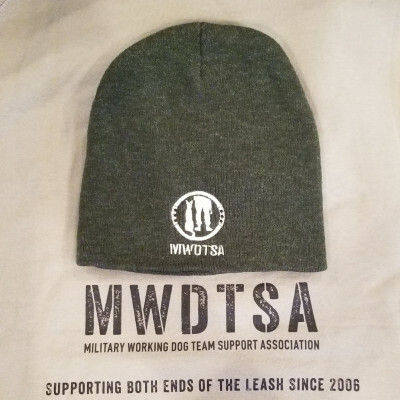 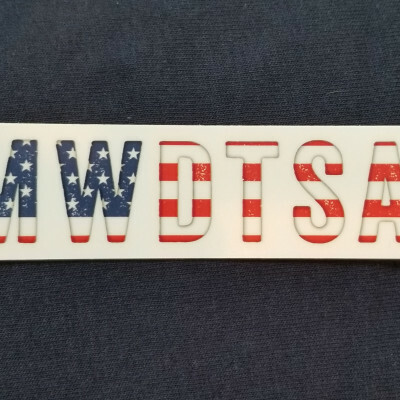 Camo woven MWDTSA patch has a black background with a black merrowed border. 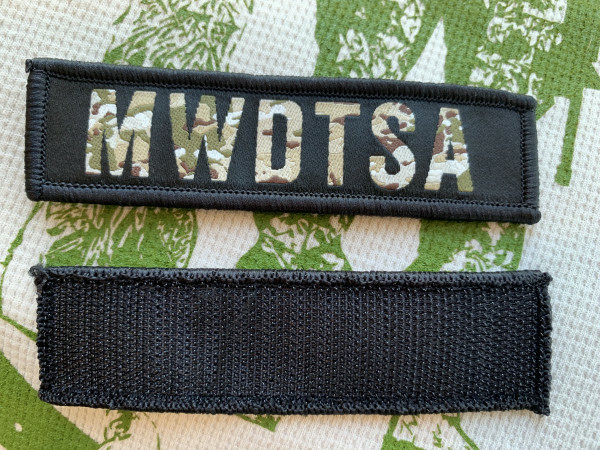 Backing is hook velcro and is compatible with any hook & loop velcro products, such as a collar, vest or backpack. 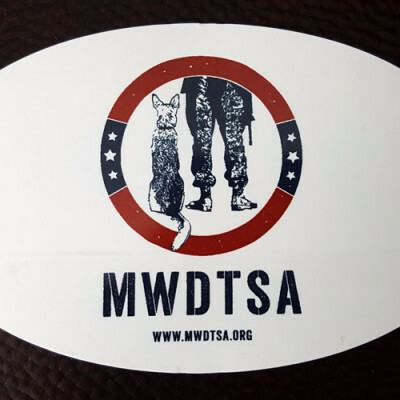 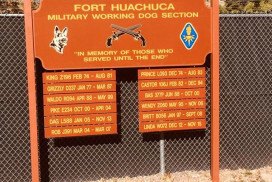 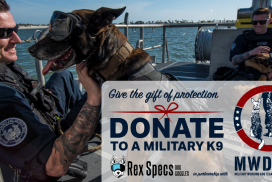 Patch measures 4″x1″ and ships for free!